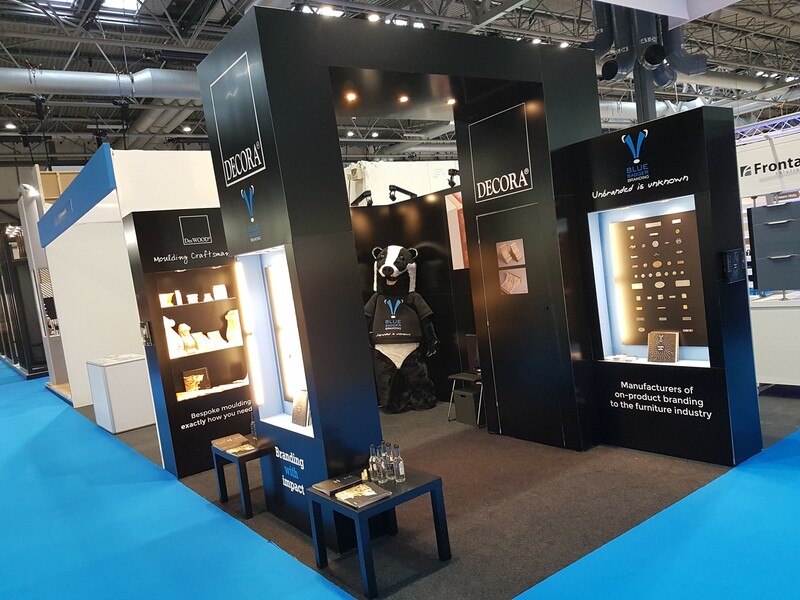 In a first for Decora Mouldings, we have just completed five days exhibiting at the Grand Designs Live 2017 show in Birmingham. 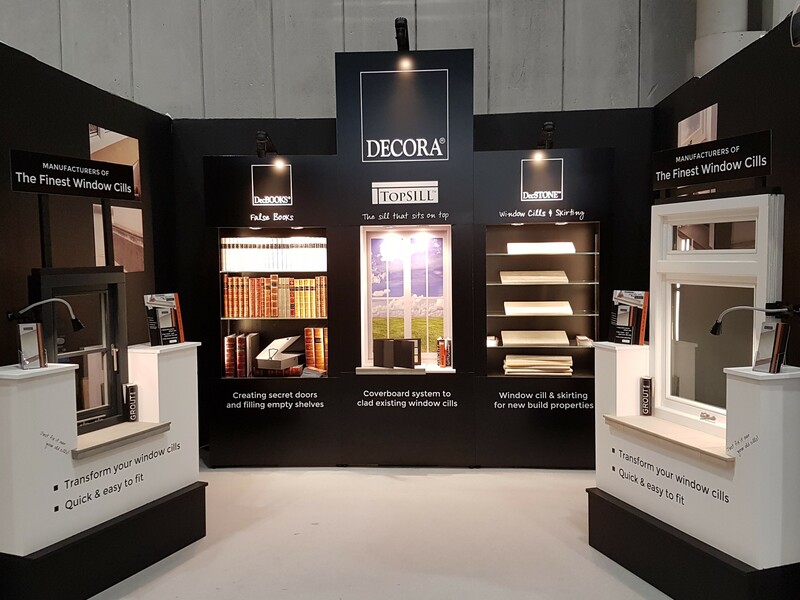 Having previously only exhibited at trade specific shows it was an exciting chance to show off our beautiful range of window cill finishes, and the response was fantastic. 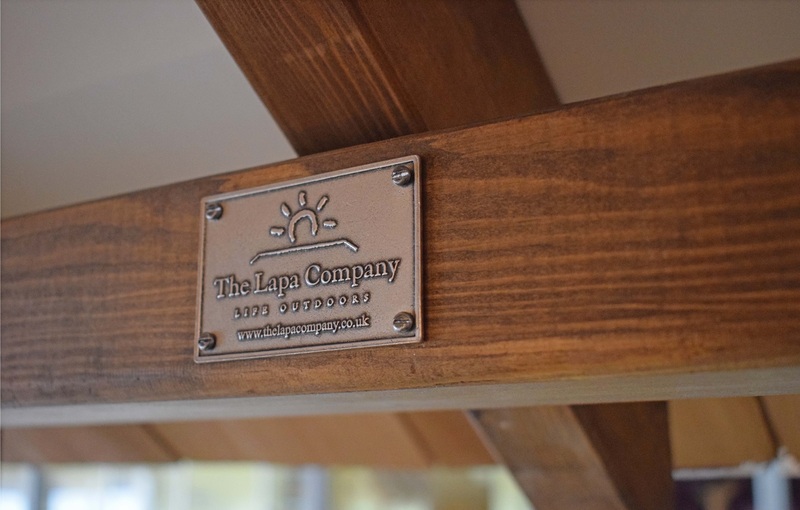 Transform your tired window boards and eliminate ongoing maintenance and painting by simply cladding your existing timber boards with TOPSILL. 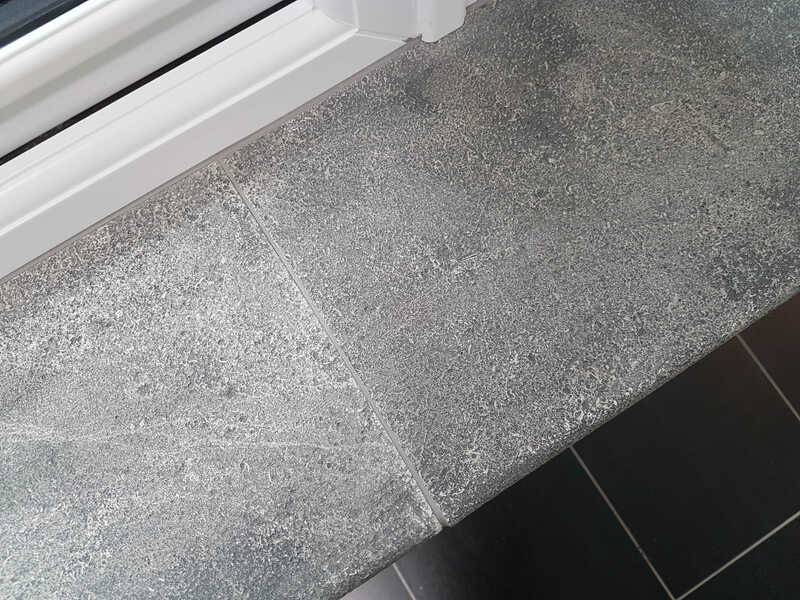 The stone finish looks brilliant, is durable and maintenance free and can be fitted by a competent DIYer. 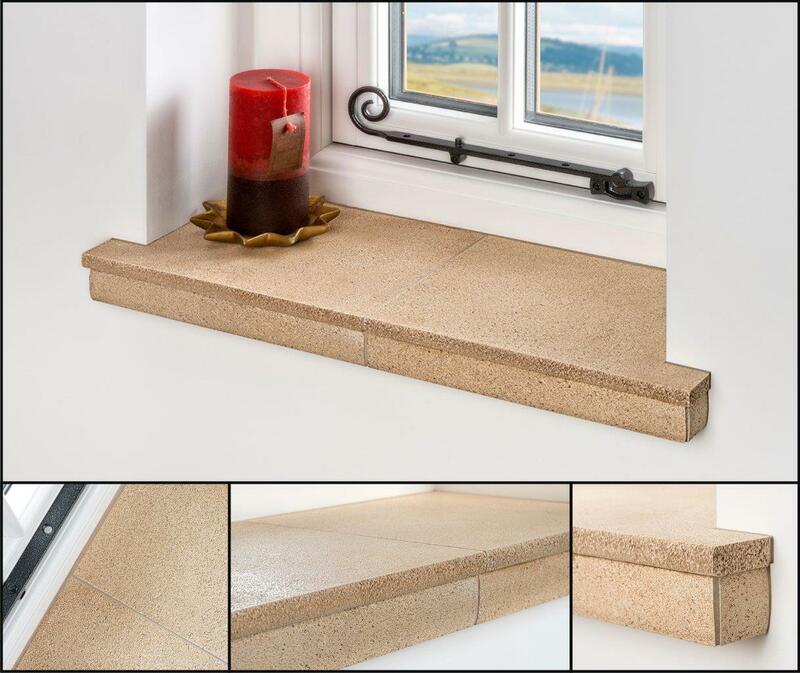 Perfect for new build and full replacement projects, DecSTONE is a fabulous range of bullnosed window cills and skirting. 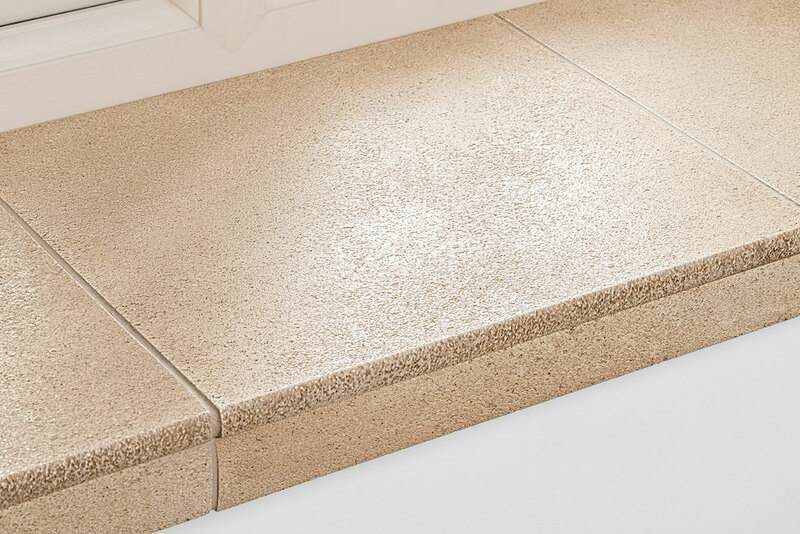 The authentic stone finish (even down to the grout joints) is a stunning addition to any room, with the unique composite giving great durability and eliminating maintenance. Contact our friendly sales team on 01452 307700 if you saw us at the show and would like a quotation or further information.